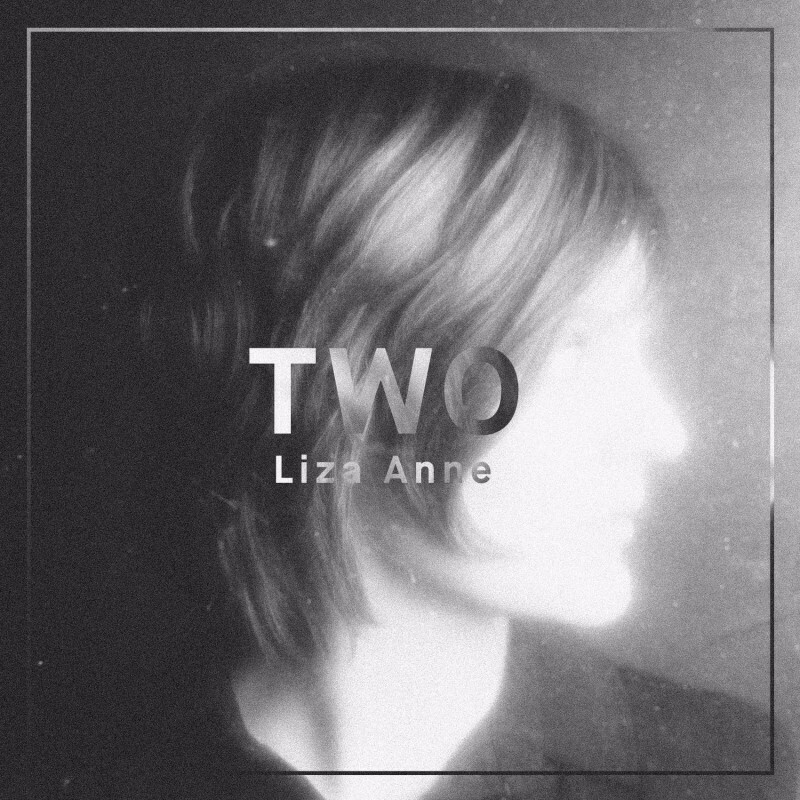 Nashville Indie Folk/Rock artist Liza Anne released her new album, TWO. Leading single out of TWO is Take It Back, a folk rock ballad that highlights artist’s refined taste for harmony, great sensibility for lyrics and a classy attitude for stylish and catchy beats. TWO is the follow-up to Liza’s 2014 debut album, The Colder Months. The album was recorded in Nashville with producer Zachary Dyke (COIN), and mixed/mastered by Chad Wahlbrink (Joseph LeMay, the Soil & the Sun). The album is available at all digital music services, including a free download of her single, Take It Back, at Free On iTunes.